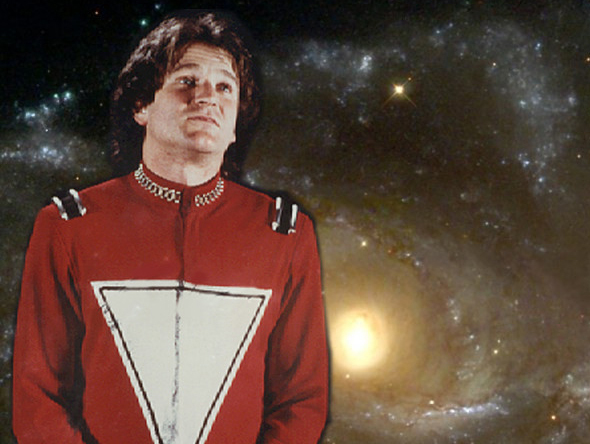 OK, maybe not the most original pun, but we should all take any excuse to travel back to 1979 with Mork. Monday is the beginning of NaNoWriMo and I’m taking the plunge. I’ve got my Scrivener loaded with notecards and outlines and character sheets and want to see how fast I can write. I’m aiming for 2K a day so I can take Thanksgiving time off. Any deadline is good for me. The Golden Heart was a good deadline for the last couple years; this year, it’s a good year to do NaNo. My last post was a bit hysterical about the publishing industry (GIMP-ed Titanic images and all) and it kept me from posting for a while. I’ve cooled off. I don’t want to be part of the controversy–I just want to write, write better, and build a career doing it. I’m targeting my NaNo work at Harlequin; it’ll be my first ms aimed at category romance. I’ve been reading tons on my Kindle and learning a lot about what I didn’t know–Sarah Mayberry is awesome–and am filled with new ideas and visions of the future. Not much blogging during the month. Just NaNo NaNo NaNo.